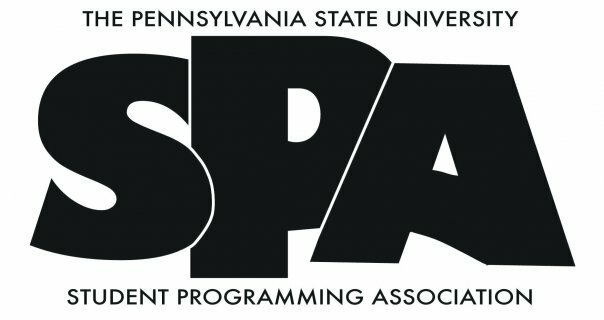 The Student Programming Association (SPA for short) is more than just a student organization. It’s one of the largest entertainment clubs on campus, spanning 9 committees and comprised of over 100 dedicated, hard-working students. Through SPA, some of the most talented entertainers and performers have graced the University Park campus. Comedians, musicians, magicians, hypnotists, and guest speakers have come to Penn State, giving the student body the opportunity to enjoy top-notch concerts and shows for little to no money. All because of SPA. Ever wonder how such a large and complex organization sets up, executes, and tears down performances and shows? Well, now you can find out! SPA documented its rockin’ Homecoming show (featuring Taking Back Sunday) and converted it into a YouTube video for your viewing pleasure. Meet the administrative and executive board, some of the general members, and get a glimpse into how some of the best concerts and shows of the year are set up. Oh and not to mention, SPA is always open to new members! You don’t even need an application to be welcomed into the SPA family. Pretty cool right? P.S. – watch until the very end of the video to find out about some great upcoming shows SPA has planned! Be sure to like SPA on Facebook, follow them on Twitter, and check out their website to stay up to date on upcoming shows!